You can create simple but effective shelving using laminate wood such as MelaWood. Melawood boards come in gloss and matt and an array of colours in natural and neutral tones to suit the minimalistic décor. Balance is an important aspect of the minimalist look. A space should have a good balance between empty spaces and focal points as the empty space will create room to breathe while amplifying the space you want people to focus on. Creating a light space does not necessarily mean adding more lamps. Natural light is best, so keep your window adornments to a minimum. If privacy is not an issue, keep your windows bare.Alternatively you could choose lightweight, neutral coloured curtains. When adding artificial lighting choose one prominent light fixture to make a statement or more simplistic lighting such as strings of bare light bulbs. 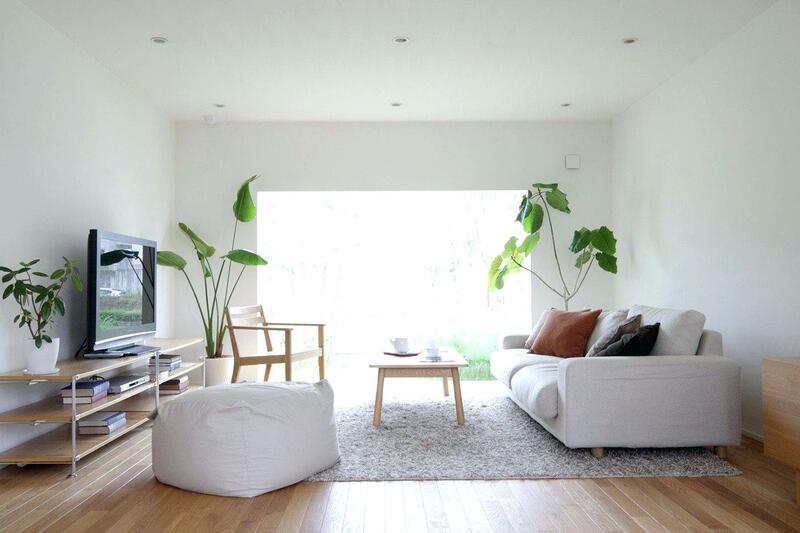 For a truly minimalistic environment stick to neutral colours like whites, greys, and colours found in nature. Colour can be added in soft natural shades such as blues and greens. Don’t be afraid to add texture and simple patterns to add some excitement. This can be done by using a naturally patterned MelaWood board in your bedroom or kitchen cupboards.